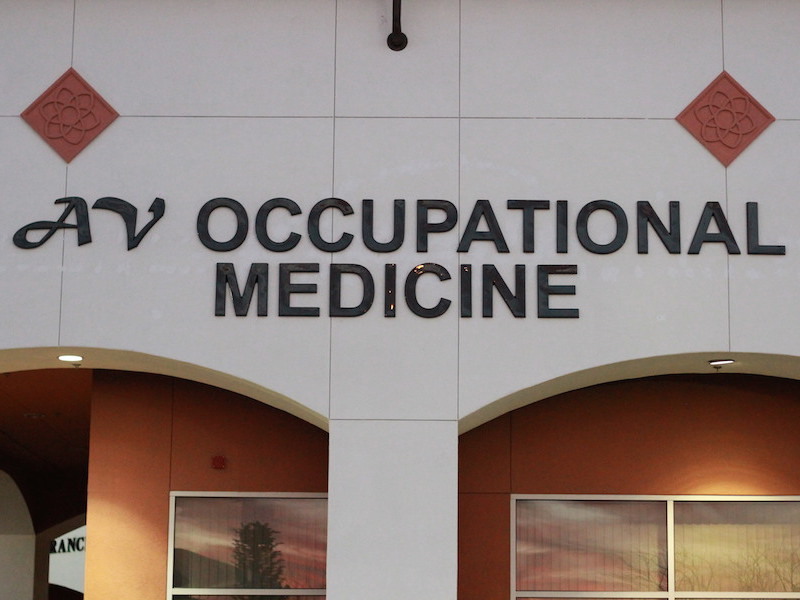 Welcome to AV Occupational Medicine, the leading medical provider for occupational-related injuries in the Antelope Valley. 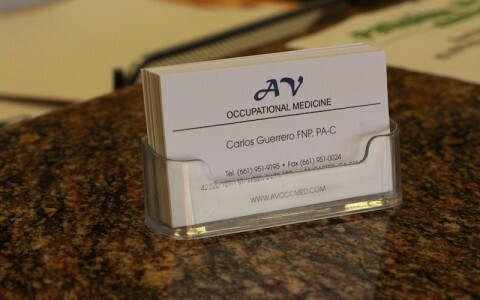 We provide a wide range of services including Pre-employment, physicals, Drug screenings, Physical Therapy and much more. Please click on the services tab for a complete list of the services we provide. Healthcare for the expected, unexpected and everything in between. A description of our services will be available soon! 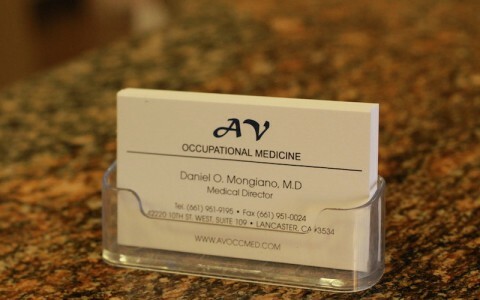 Why Choose AV Occupational Medicine? 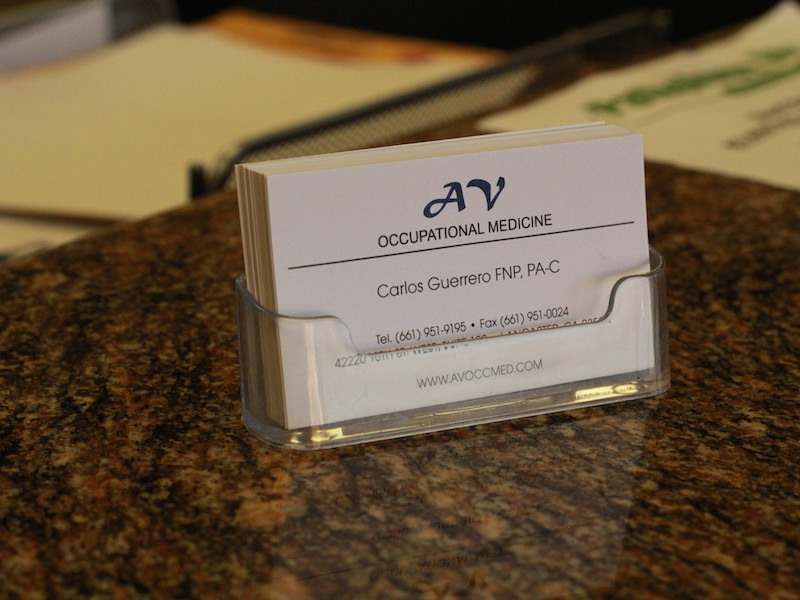 The physicians and staff at AV Occupational Medicine are committed to providing each patient with the highest quality of care. 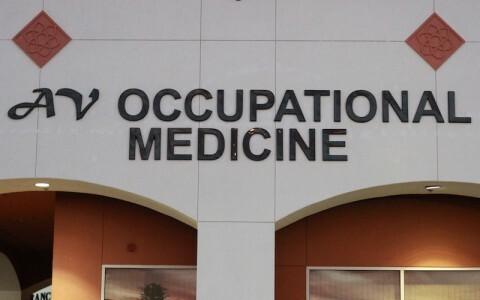 We offer family and occupational-related medical services. We deliver a range of acute, chronic and preventative services, include diagnosis and treatment of illness, routine checkups and immunizations. You will find a full list of services on the left side of this page. 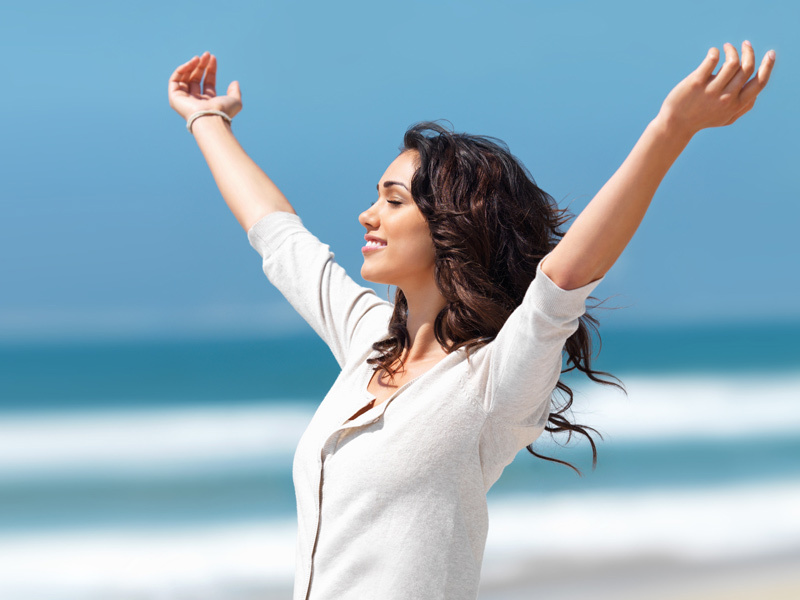 We are currently accepting new patients and accept most insurances. For any further inquiries, questions, comments, or to schedule an appointment, you can reach us using any of the provided methods on Contact Us page. 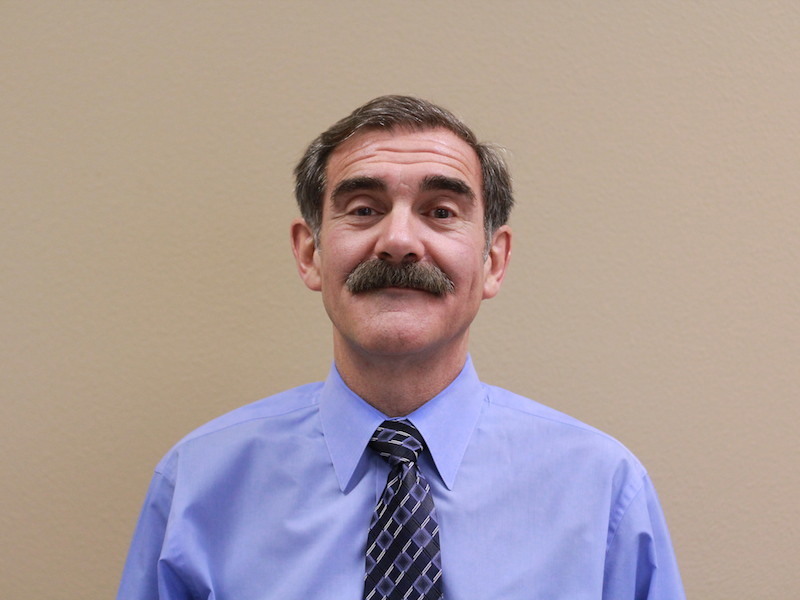 Doctor Mongiano has been practicing medicine in the High Desert area for the last 25 years. Dr Mongiano completed his Doctorate degree at the University of Buenos Aires, followed by his Residency Program at Orthopedic Surgery Center. After specializing as an Orthopedic Surgeon in Buenos Aires, he received his Masters in Public Health at Tulane University. Followed by his Residency granted by University of California, Irvine College of Medicine at Arrowhead Regional Medical Center. 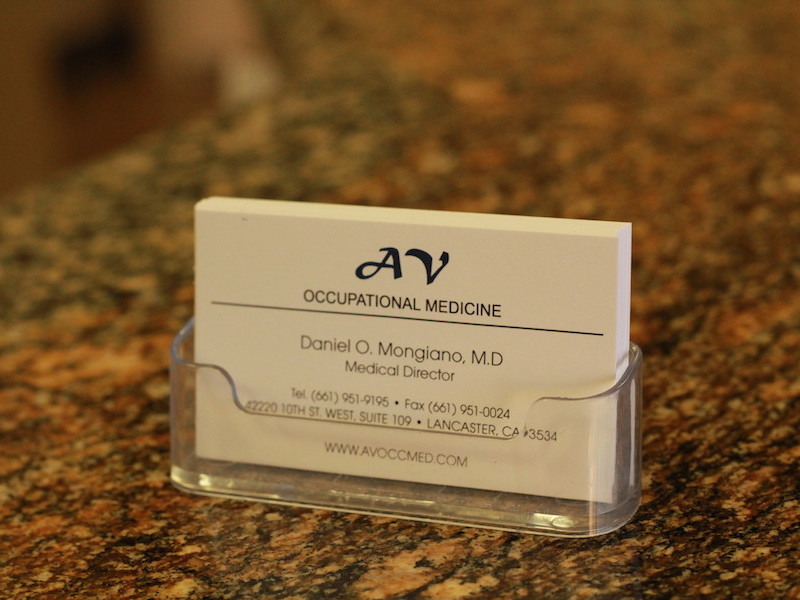 In 1999, he opened his Private Practice as Medical Director -Av Occupational Medicine. 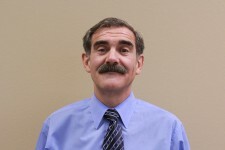 Dr Mongiano continues to thrive in the community for Family practice and work related Injuries. Please contact us using one of the below methods or come in and speak with us in person.